turning to data to dissect the varied challenges of sourcing in Europe. 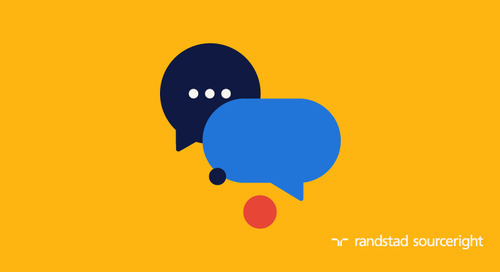 Home » Randstad Sourceright Insights » turning to data to dissect the varied challenges of sourcing in Europe. We all know Europe is culturally and economically diverse, but are we all familiar with the differences this causes in our approach to recruitment? Many organizations may think language is often the differentiator, but I believe it goes well beyond this. Every market has unique considerations when it comes to recruitment, but what are the aspects you should focus on? As part of the research I have undertaken, I believe we should ask some fundamental and practical questions when recruiting across the EU and the continent. These will help you become more effective in understanding the nuances of attracting and engaging talent in Madrid versus activities you undertake in Manchester. Because the more you localize your approach, the more you’ll make your candidates feel special. For instance, how prominent are social media, job boards and aggregators in a particular market? How much can you rely on active versus passive candidates? How many recruiters are you competing with? How quickly must you act on candidates? What language is being used and what is the tone of communication? What do local employees value? How does the relative traffic of job boards and social media compare inside a country and between countries? For example, LinkedIn is the ninth most visited site in Switzerland but only 47th in Poland. Infojobs.net is the 60th most visited site in Spain while the top Swedish job board is 750th. How prominent are Indeed and other job aggregators (rankings compared to the above two)? 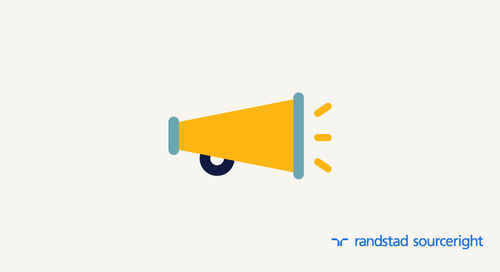 How does this data stack up against high-level and general sources of hire that Randstad Sourceright sees in our experience? What is the average reaction time of recruiters towards applicants in IT, finance and engineering? What is the average reaction time of recruiters towards non-applicant CVs? How much time does one recruiter spend on a candidate and how persistent can he be? What language and writing styles are competing sourcers adopting? Where does the candidate spend more time, and does this data correlate with your toolkit? By answering these questions, I hope to provide some practical guidance for your recruitment efforts, specifically helping you to focus on your budget. I’ll answer questions about the effort involved with using job aggregators, job boards and social media. It’s all meant to help you learn what your competitors are doing in your country and how you can stand out and beat them in acquiring great talent. I will be presenting my findings at #SOSUEUROPE, but if you don’t have an opportunity to see me there, my full presentation will appear here following the event. By helping you understand the behaviors of candidates and the utilization of different sites across Europe, I am certain you will be able to create a strong and more effective candidate experience that is relevant to the talent you seek. standing still means falling behind: the continuous learning approach of total talent sourcing.